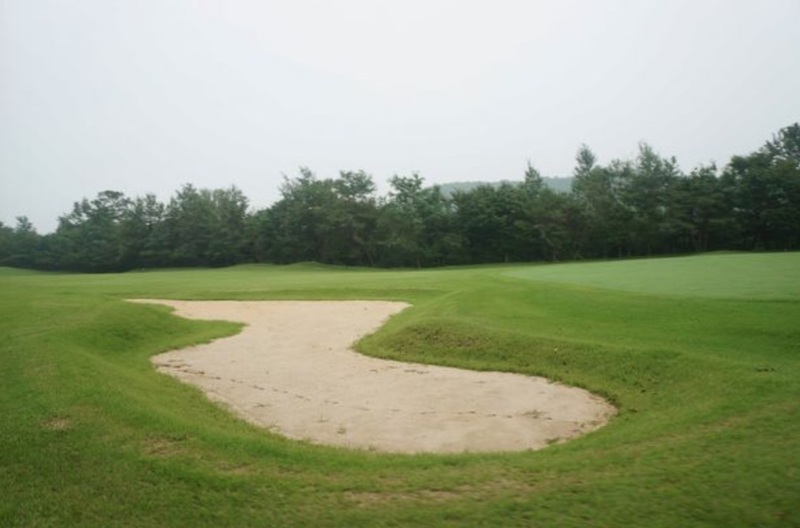 These are the first pictures to have been released of the golf course in North Korea, where the now departed and unlamented Kim Jong Il scored 11 holes-in-one in his first and only round of golf. 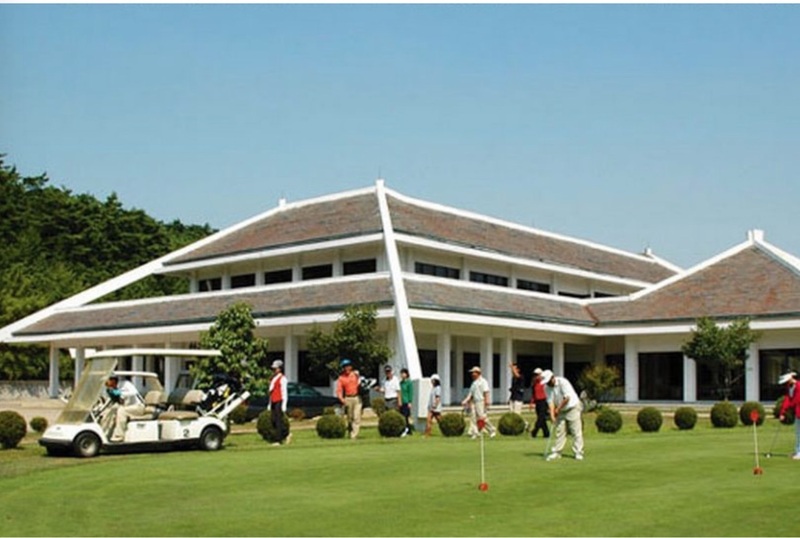 The photos are of Pyongyang Golf Course, which is a thirty-minute drive out of the capital, and the only golf course in North Korea. A representative of Uri Tours, which has been organizing tourist trips into the secretive state for over fifteen years, took the pictures. There are actually two versions of the story. The first is that he claimed 11 holes-in-one, and another that he shot a 38 under par 34, which included just the five holes-in-one. 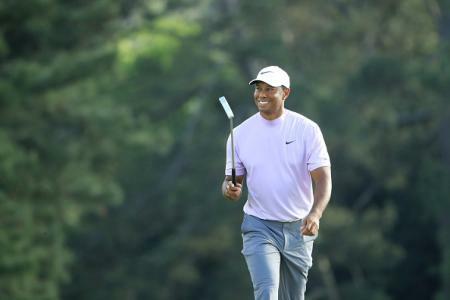 Golf.com also reported that Kim actually scored five bogeys, but that these were marked down as one on the scorecard, which were then reported as five holes-in-one. 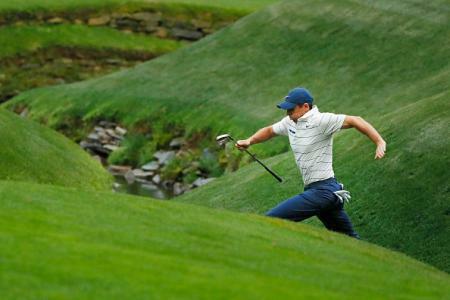 But we prefer the 11 holes-in-one version. Either way, it led to him being widely ridiculed in the degenerate west, and is probably the only thing that he will actually be remembered for. 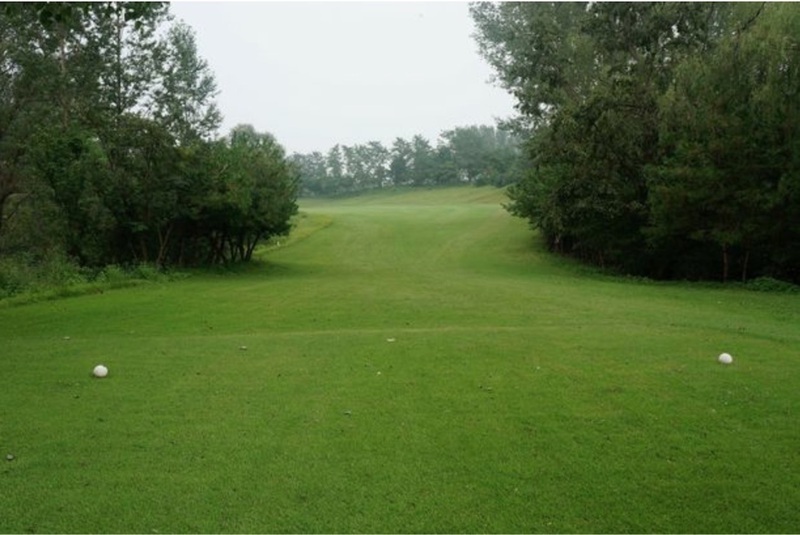 According to sources in North Korea, visitors pretty much have the course to themselves, with the only players being tourists from China. 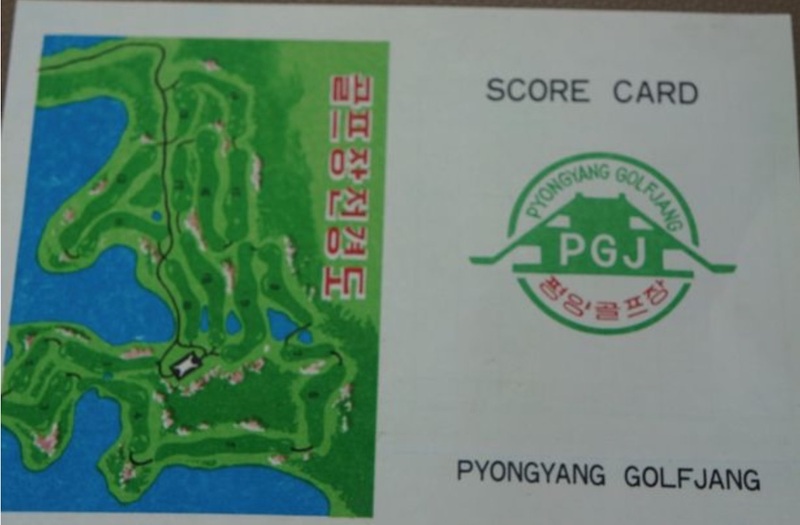 Australian Tour guide Elliot Davies said: “In the past, I've described my day at Pyongyang Golf Course as a day I almost forget I was in North Korea. 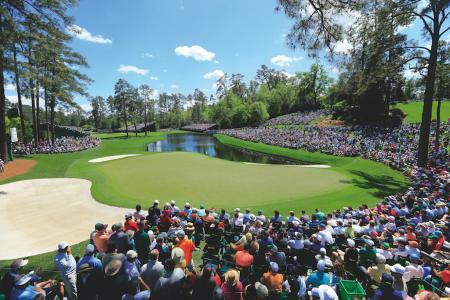 “It's a well-maintained and challenging course with logical bunker placement, a number of water traps, a mixture of straight and dogleg fairways and an unforgiving rough. 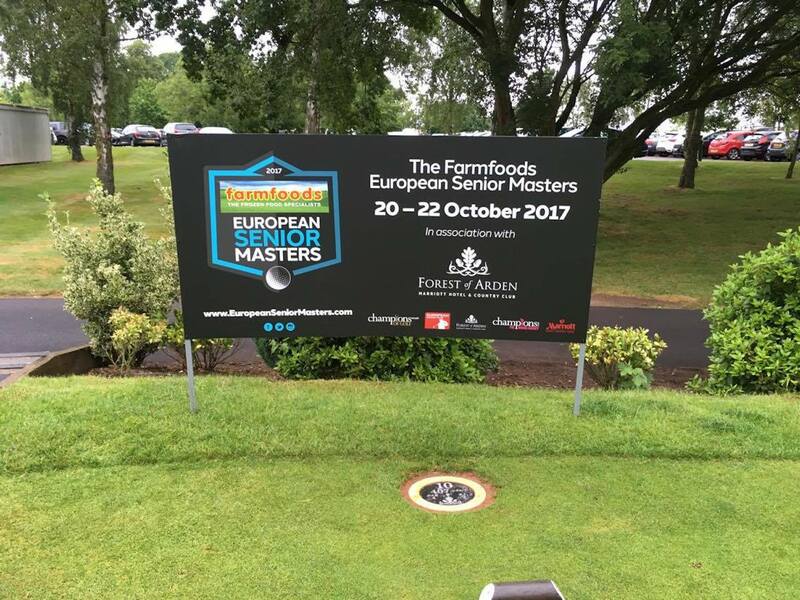 “There is a healthy mix of par 3, 4 and 5s of appropriate lengths – the course is 6800 yards total – and the clubhouse facilities are accommodating, including a shop for golf gear and snacks. 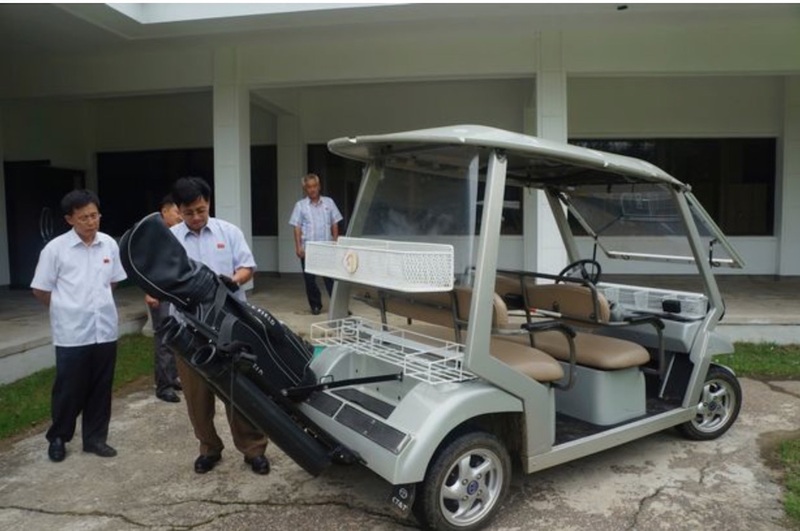 All golfers get their own caddy and left-handed club rental is available which in itself indicates that the course is appropriately set up for golfers. 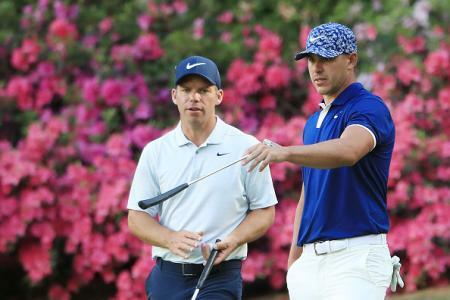 “If you're looking for international resort course standards, you will be disappointed, but it’s perfectly acceptable for those that take the game seriously. 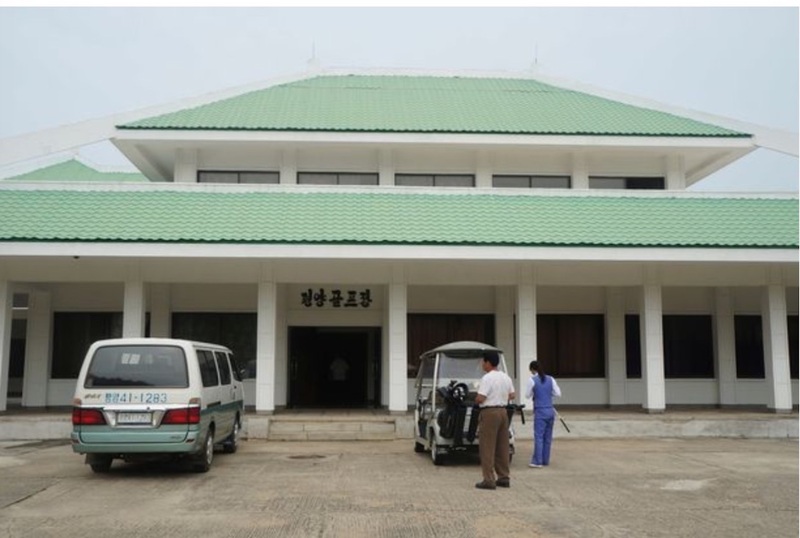 North Korea officially claims that the course has 40 visitors a day, this seems to be standard North Korean propaganda. “There was nobody else using the course when I played but one Chinese golfer had just finished their round,” said Davies. 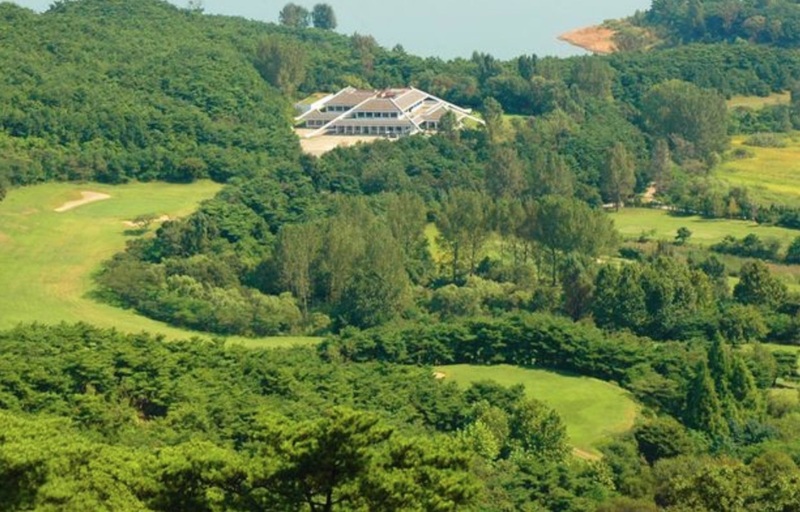 “The course is popular with Chinese expats and there are only a handful of North Korean golfers in the country.